The New York Post reports that Stephen Caracappa, one of the two NYPD detectives who moonlighted as hitmen for organized crime, died in prison. A corrupt cop who was serving a lifetime prison sentence for executing people on behalf of the mob died behind bars. 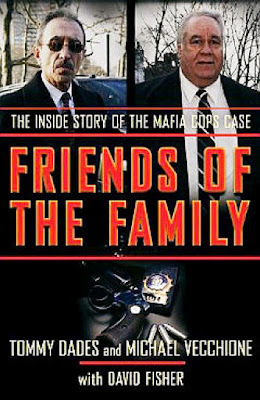 Stephen Caracappa, who was busted along with Louis Eppolito for working with the Lucchesse crime family while serving with the NYPD — died at a medical detention facility in Butner, North Carolina on April 8, according to prison records and law enforcement sources. He was 75 years old.